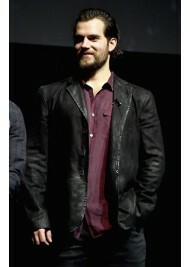 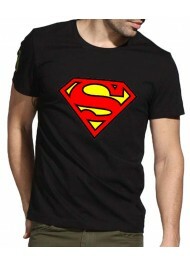 Product Specifications: Material: Cotton Color: Black Superman Logo Classy Appearance .. 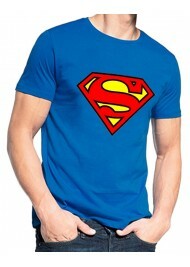 Product Specifications: Material: Cotton Color: Royal Blue Yellow and Red Superman Logo ..
For the super heroes’ fans, here is a good news for you. 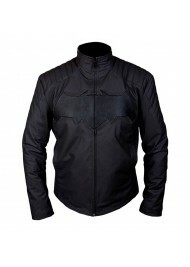 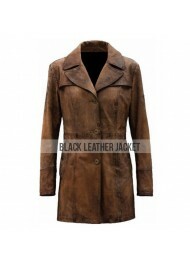 We presents astonishing attire inspired fro..